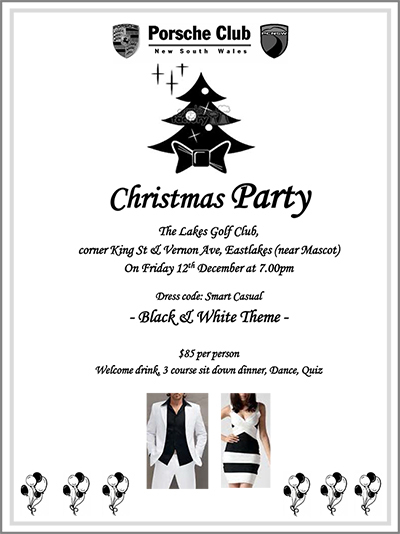 Come and enjoy a delicious 3 course meal, welcome drink on arrival, and a fun packed evening. Our event promises to provide a great fun filled evening with all the key ingredients including a luxurious setting, delicious 3 course meal, entertainment, and quizzes with prizes, all complimented with a little modern dancing at the end. What better way to finish the social year than attend this event which offers so much. Book early to ensure you secure your place.